We are collaborating with a team of computer scientists, led by Dr. Burkhard Wünsche at The University of Auckland, on the Heart Mentor Project. 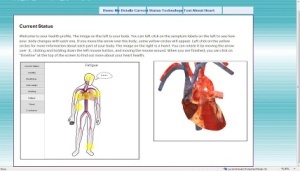 This goals of this project are to develop computer-based information programs that, guided by self-regulation theory, incorporate animations and imagery in messages for promoting the understanding of heart disease risk and motivations to engage in protective behaviors. 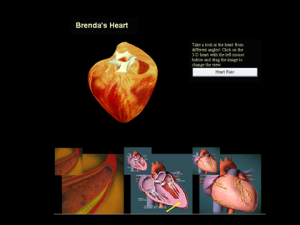 The programs use three-dimensional, moving images of the heart and body that are tailored to the risk profiles of the client. Our initial studies (Rubin et al., 2005; Lee et al., 2011) revealed that this communication approach effectively improves understanding of disease risk and efforts to engage in protective behavior (e.g., low-fat diet and physical activity). We are developing these programs into web-based interventions for ongoing use by at-risk individuals and patients with heart disease. Fischer, S., Wunsche, B. C., Cameron, L., Morunga, E. R., Parikh, U., Jago, L., & Muller, S. (2011). Web-based visualizations supporting rehabilitation of heart failure patients by promoting behavioral change. Thirty-Fourth Australasian Computer Science Conference (ACSC2011), Perth, Australia. Conferences in Research and Practice in Information Technology (CRPIT), in press. Rubin, J., Wünsche, B.C., Cameron, L.D., & Stevens, C. (2005). Animation and modelling of cardiac performance for patient monitoring. In B. McCane (Ed. ), Proceedings of Images and Vision Computing New Zealand (pp. 476-481). 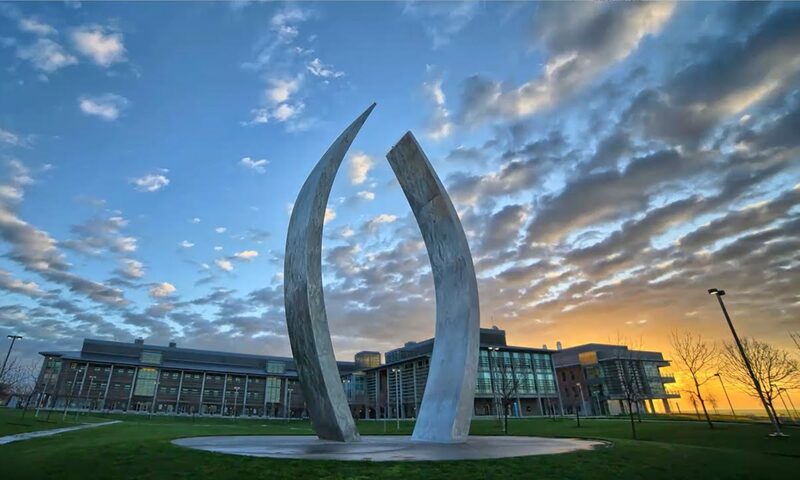 New Zealand: University of Otago.